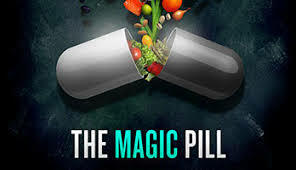 The Magic Pill is a must-see documentary for anyone who is interested in taking their health and well-being to another level. This documentary will challenge your beliefs regarding our modern ways and perhaps present the tools to you to improve your life. 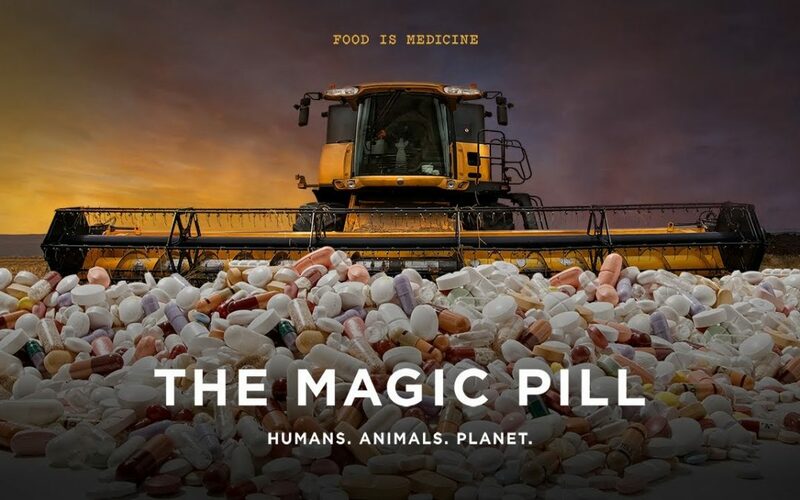 “What if most modern diseases are really just symptoms of the same problem?” The Magic Pill follows doctors, patients, scientists, chefs, farmers and journalists from around the globe who are combating illness through a paradigm shift in eating. And this simple change – embracing fat as our fuel – is showing promise in improving the health of people, animals and the planet. Since the beginning of time mankind has depended on a diet consisting largely of plant based foods, fats and proteins with little to no carbohydrate. The relatively recent shift in traditional eating habits has caused a major decline in health globally. The Magic Pill investigates the stories of several patients, many of them sufferers of chronic and severe medical conditions such as asthma, diabetes and cancer, detailing their incredible recovery after switching to a low carbohydrate, high fat diet.